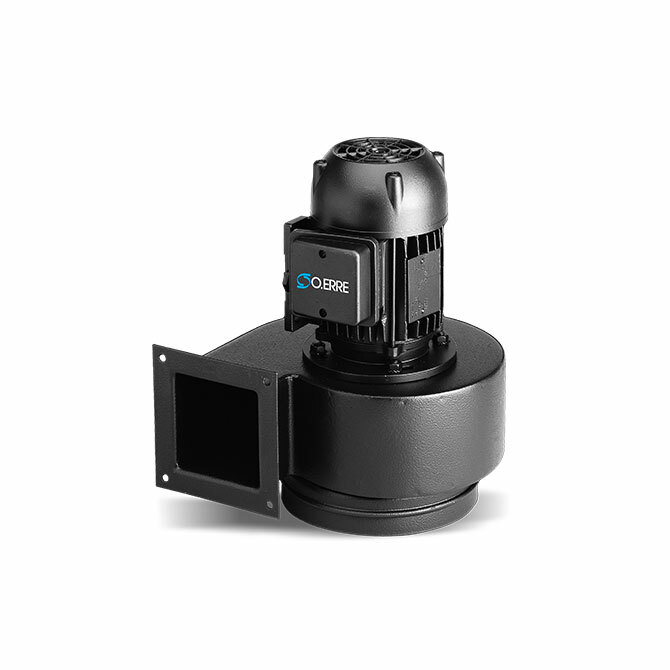 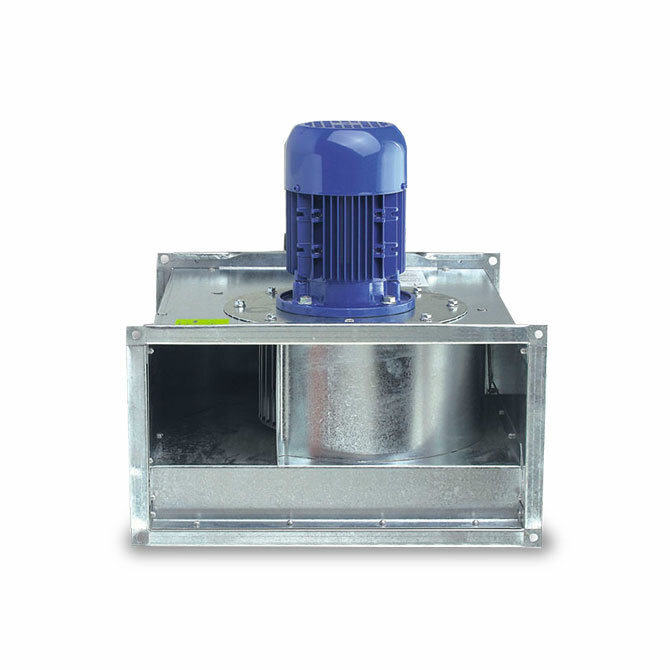 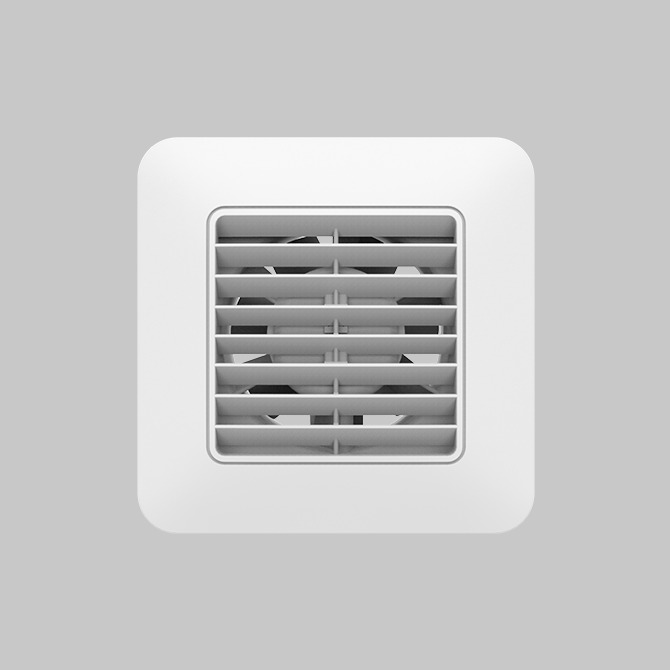 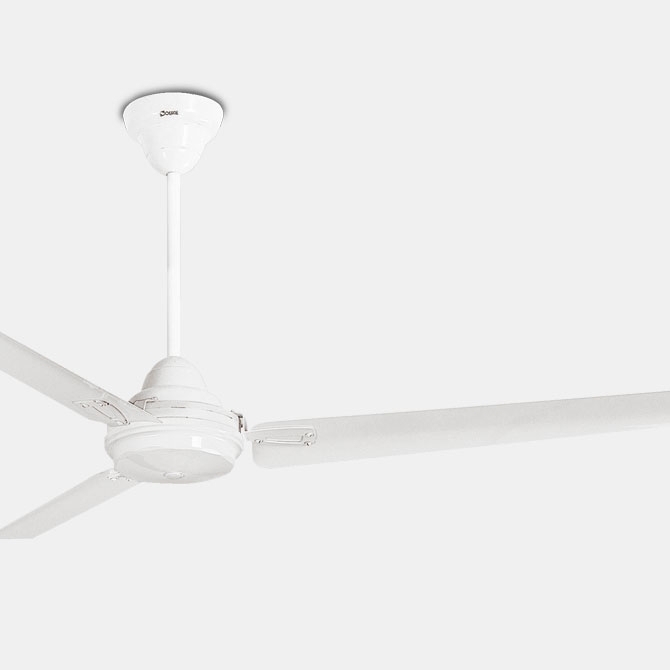 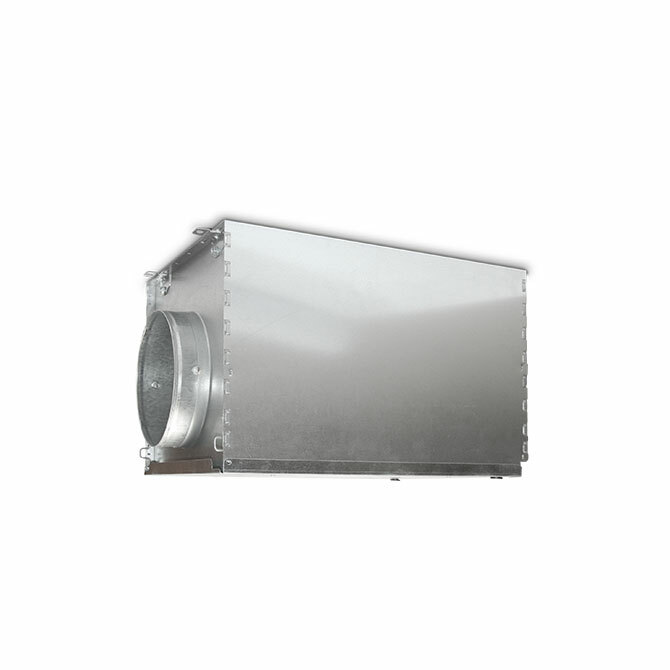 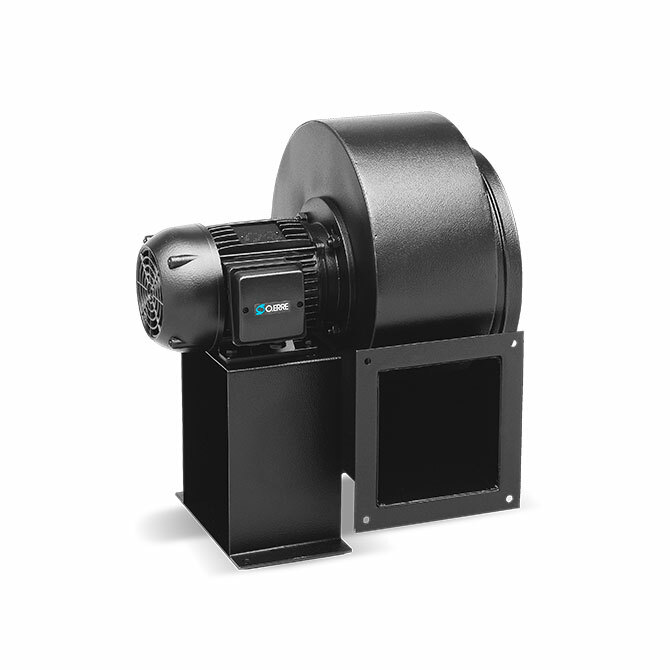 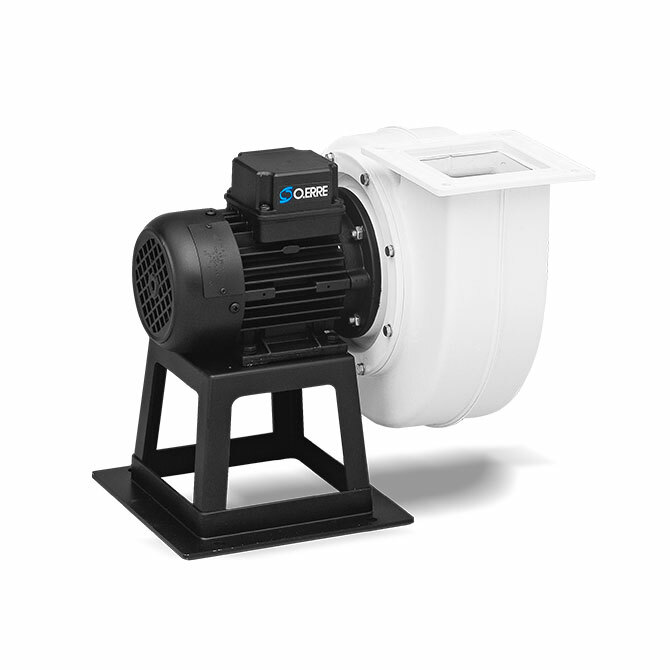 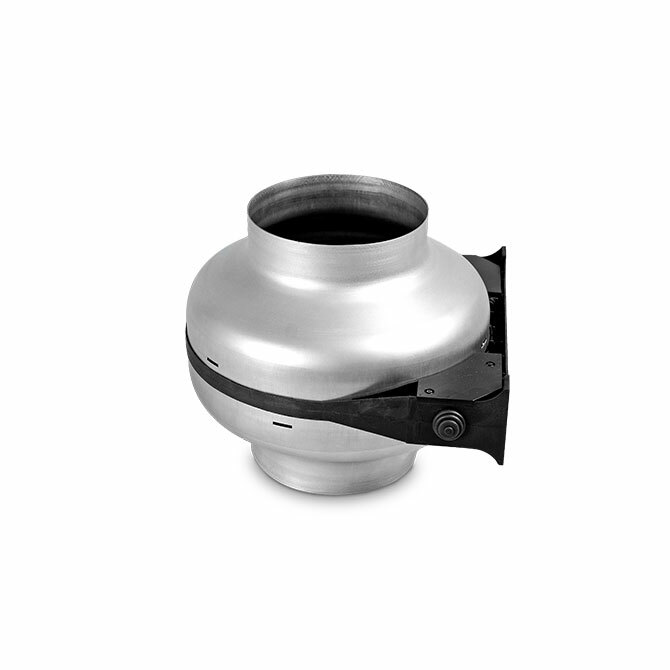 Centrifugal fans extract air and fumes from the environment. 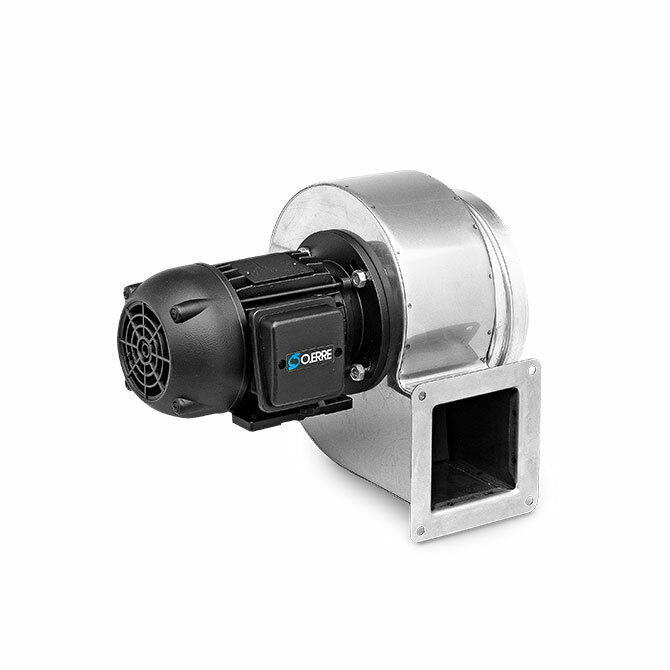 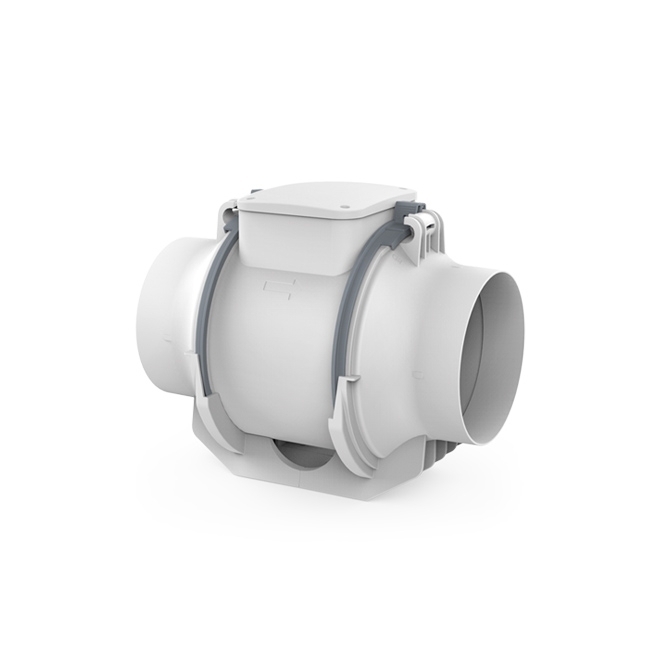 Centrifugal fans moving limitated air volumes at high pressure achieving a good flow against the resistance created in a duct system, with bends and elbows or wrinkled duct. 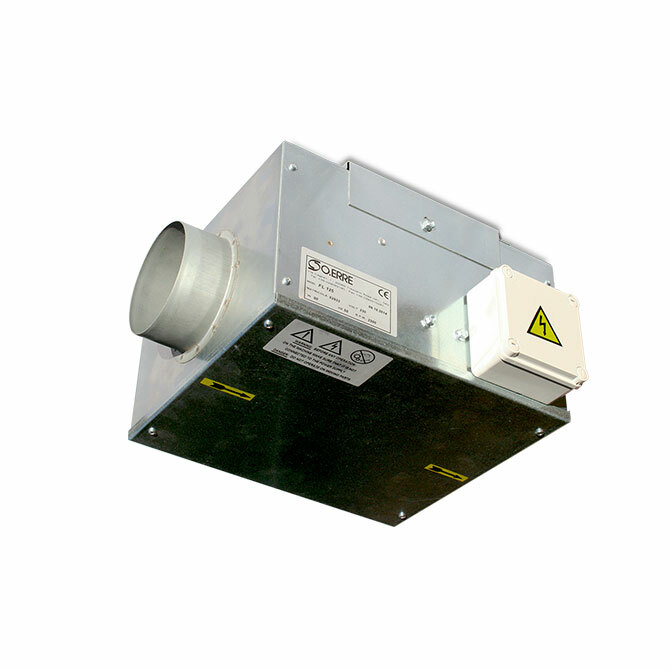 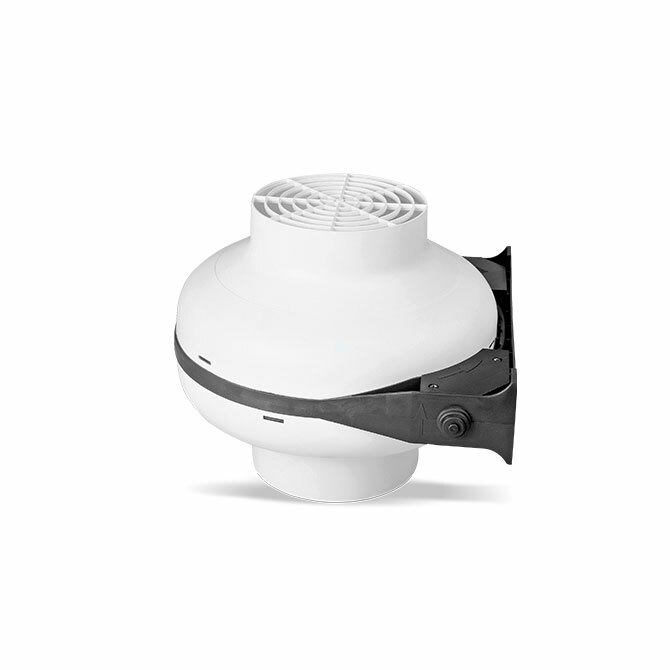 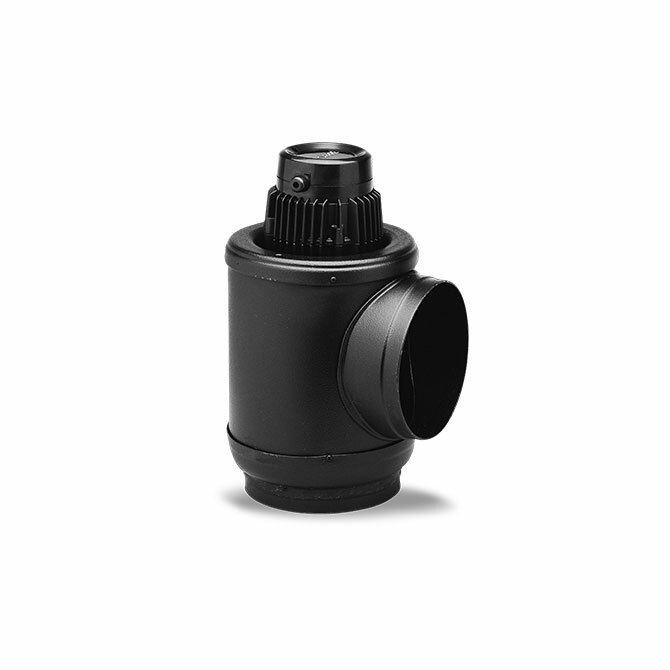 Particularly useful to ventilate areas with long ducting.